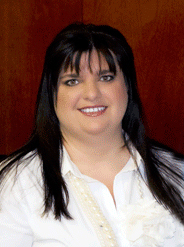 Mandy Calvano is the President of the board of directors for ACT I. With over 28 years of experience in providing personal assistance care for thousand of seniors in the Coachella Valley, Mandy brings a wealth of knowledge to the organization. Mandy is the owner of Custom Care Solutions, a caregiver agency in Palm Desert. She has worked tirelessly to ensure ACT I remains a Coachella Valley resource for years to come. 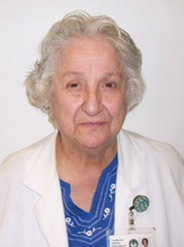 Edwina Dirk, RN, is serving as ACT I’s Vice President. Edwina heads the nursing program at California Nurses Educational Institute and been a driving force in helping with securing donations for our fundraisers. She is responsible for bringing in all of our wonderful guest speakers and seeking hosts and sponsors for our monthly meetings. Not an easy task, but, she manages to exceed our expectations every year!